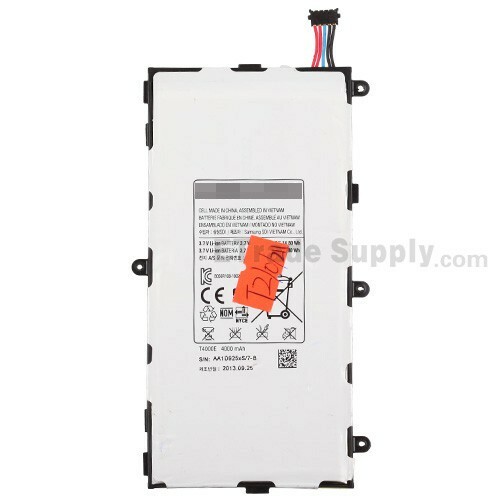 This Galaxy Tab 3 7.0 P3210 battery replacement is brand new and original. 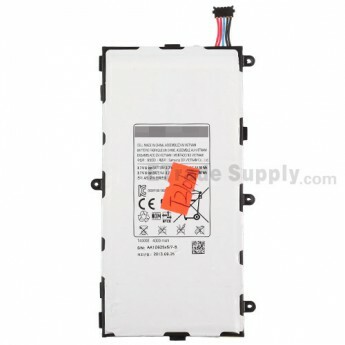 The Samsung P3210 battery is Non-removable. 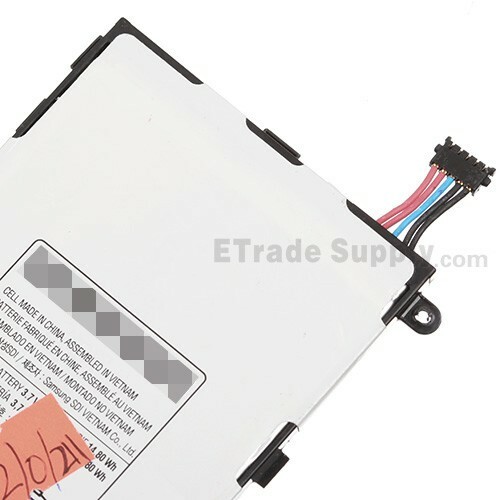 This Galaxy Tab 3 7.0 battery replacement will NOT be shipped with the disassembly tools. 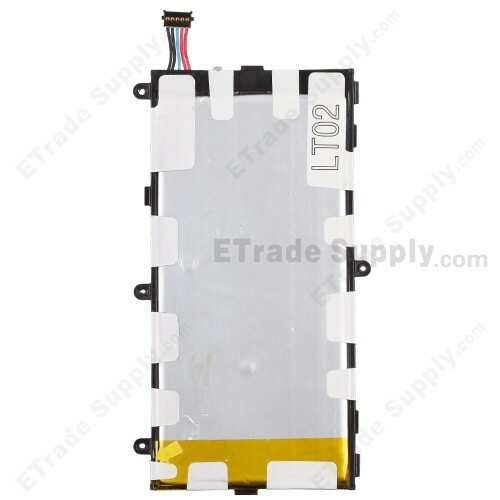 This replacement battery is compatible with Samsung P3200, Samsung P3210. Keep the batteries out of direct heat. Please properly dispose of your broken or useless batteries by dropping them off at a household hazardous waste (HHW) facility. 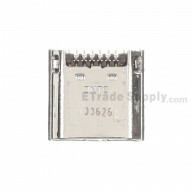 The installation of Samsung Galaxy Tab 3 7.0 P3210 battery should be done by a qualified person. ETS is not responsible for any damage caused during installation.